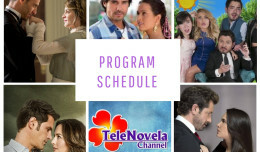 TIMELESS LOVE Synopsis | TeleNovela Channel - Bringing you closer to lifes drama. 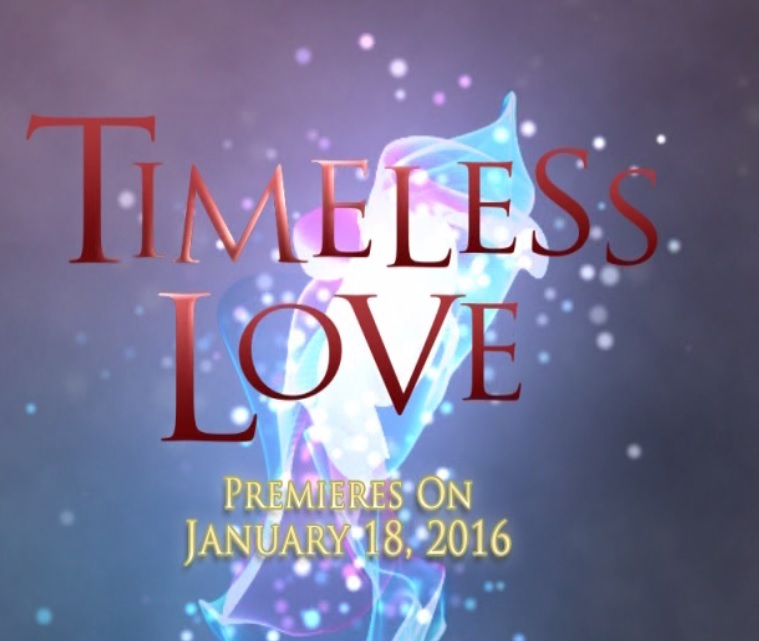 “Timeless Love” is the story of Renata and Jeronimo, whose all-embracing love for each other is undermined by bitterness and betrayal, and by the insidious poison of a malicious lie. When Jeronimo meets Renata, he knows he has found the love of his life. 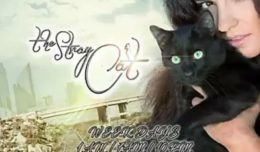 Renata, too, is certain she has found her true soul mate, yet lurking in the sidelines are her mother (Josefina) and her sister (Roberta), who will eventually be the ones responsible for shredding her happiness by making Jeronimo believe that Renata toyed with his brother Rafael’s feelings and drove him to suicide, when, in fact, Roberta herself was his girlfriend. Jeronimo vows over his brother’s grave to avenge his death and, forcing his love for Renata out of his heart, he marries her under false pretences and takes her to live on his ranch where he will make her suffer only to punish her for all the hurt he believes she caused his brother. Renata has never had reason to doubt that Josefina is her mother and Roberta her fraternal twin sister, when in fact Josefina was the mistress of Roberto, who fathered the two girls, but with two different women. Renata is in fact the daughter of Roberto’s wife, Regina. Upon Roberto’s unexpected death, and realizing that Renata was his only legitimate heir, Josefina kidnapped the little girl and made everyone believe she was her daughter Roberta’s twin sister, with the ultimate intention of claiming her fortune on the girl’s 25th birthday. Meanwhile, Regina has never stopped searching for her missing daughter and has dedicated her life to administering a shelter for single mothers. Regina never would have imagined that after so many years, history would repeat itself, but in reverse order. Through an ironic twist of fate, love reappears in her life through Gonzalo…Josefina’s husband! Jeronimo realizes too late that he was the victim of Roberta and Josefina’s vicious plot. Wounded by her spouse’s cruel and humiliating behavior, Renata leavesJeronimo. From then on, Jeronimo will seek her forgiveness at all costs, but it wouldn’t be easy for there is now another man eager to conquer Renata’s heart. This dramatic telenovela takes us back and forth between the fast-paced city life and the vast sweeping landscapes of the Valley of Guadalupe, one of northern Mexico’s most beautiful wine-growing regions.